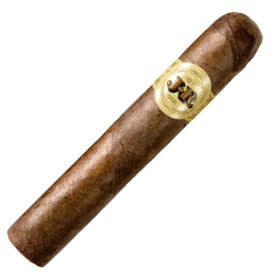 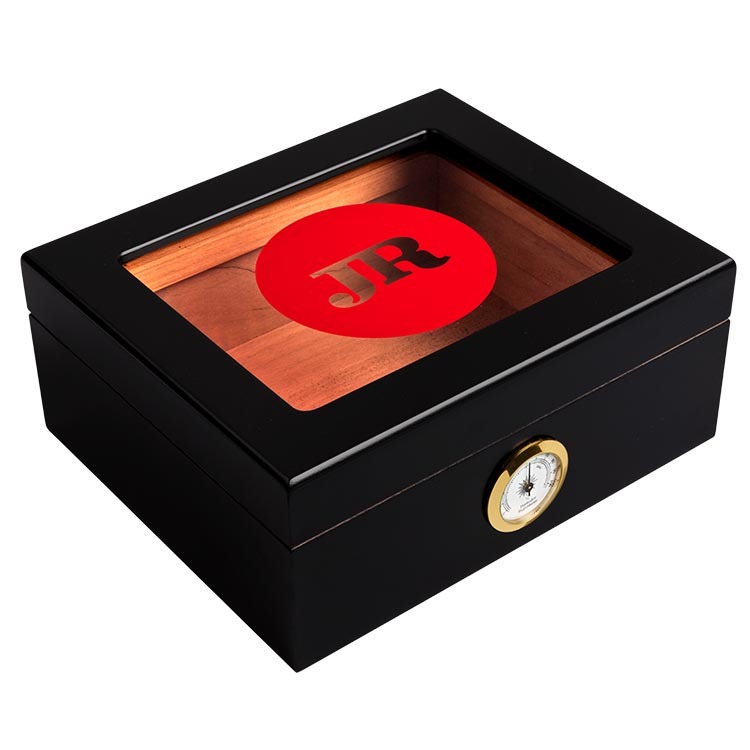 Welcome to the JR Cigar Build A Sampler feature. 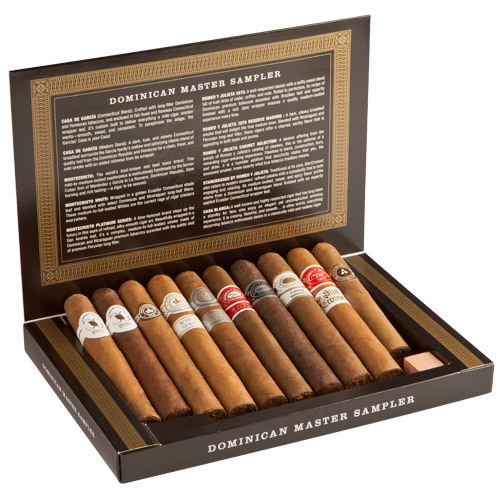 Here's your chance to create the ultimate sampler just for you and save big. 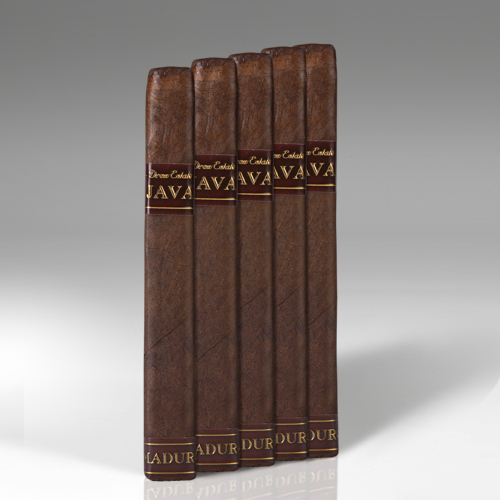 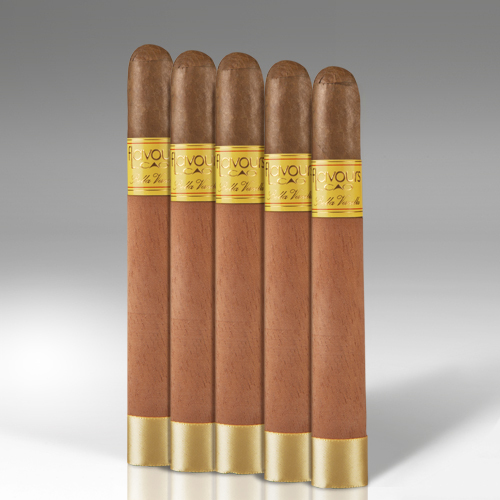 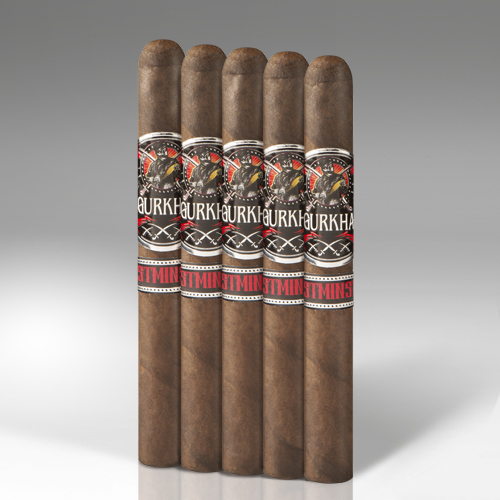 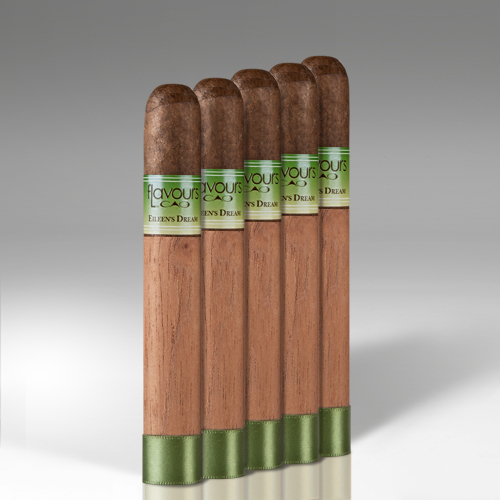 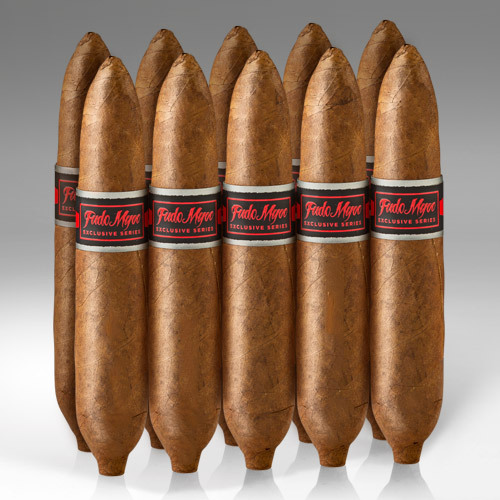 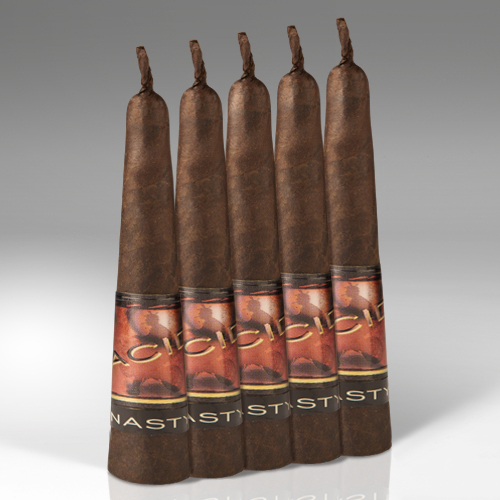 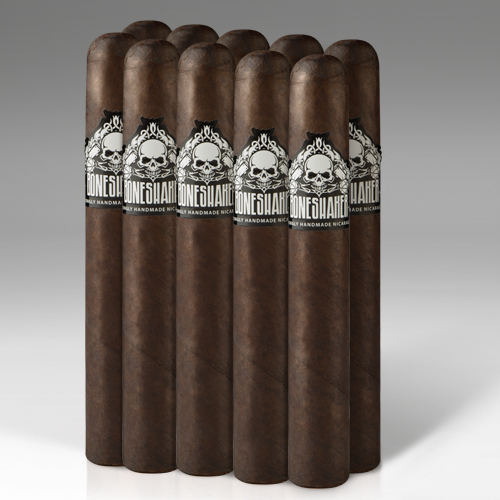 You'll be able to choose the price you want and customize it with premium cigars. 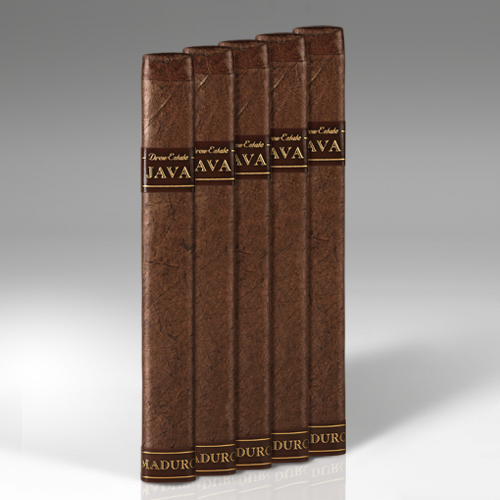 Not only is this the perfect opportunity to get yourself what you want but also a great gift for any cigar smoker. 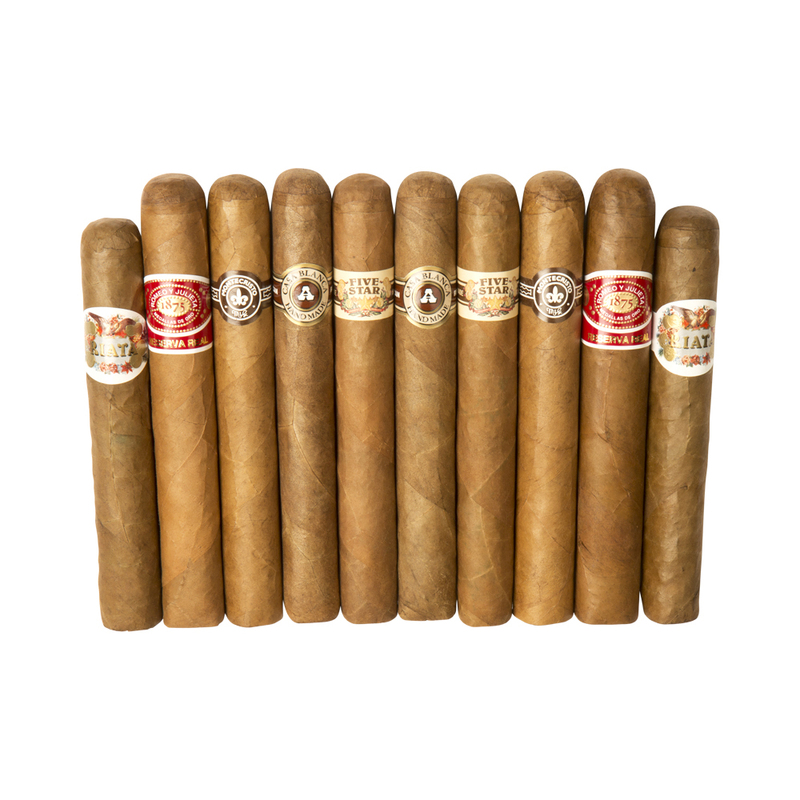 The best sellers sampler allows you to choose 20 cigars from of a variety of our best-selling brands such as JR Alternatives, La Finca, Romeo y Julieta, Mr. B, and more for the super-low price of only $39.95. 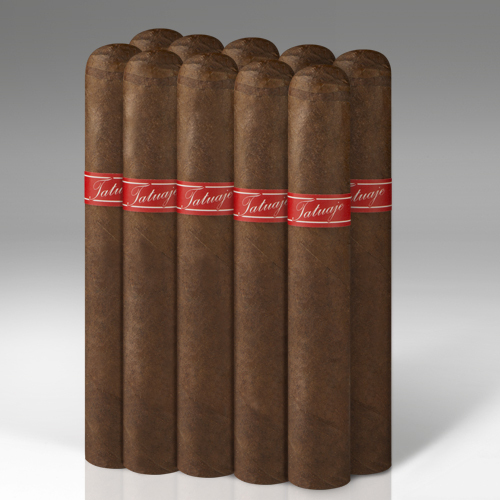 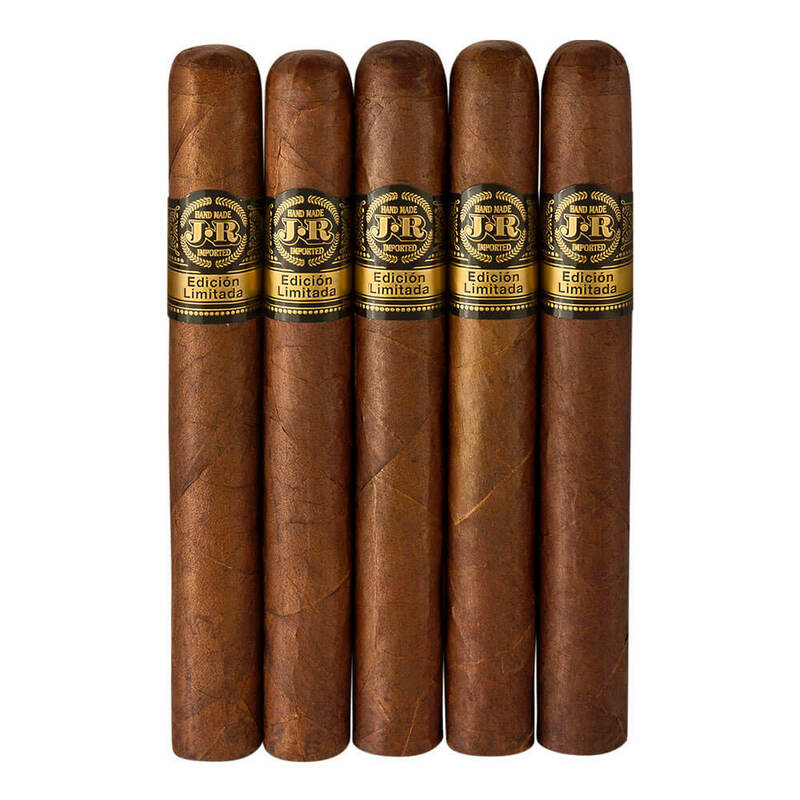 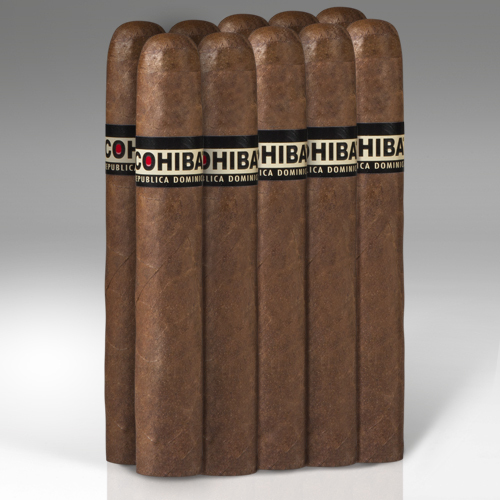 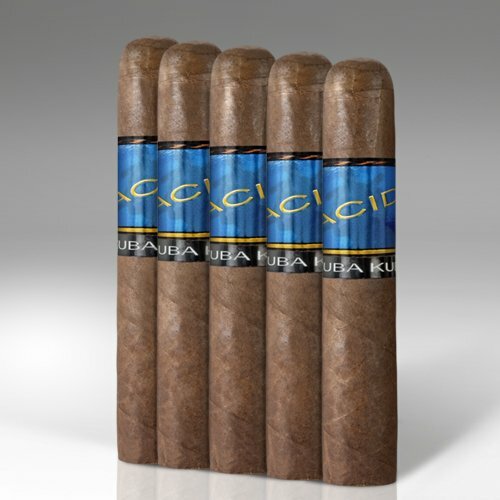 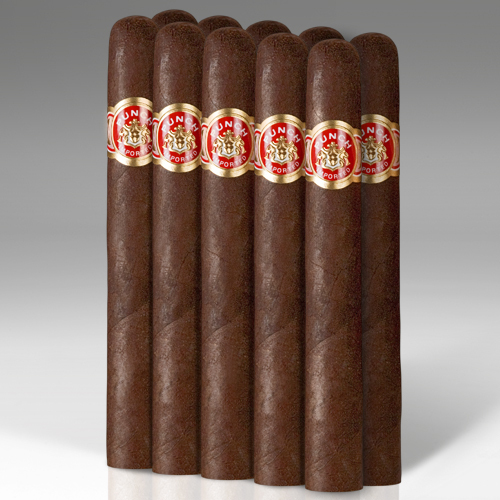 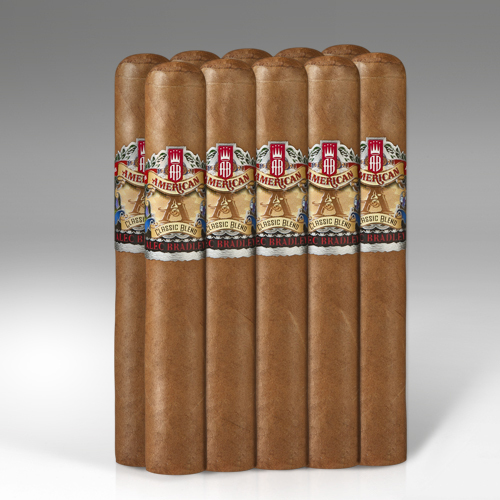 Select a 5-pack of JR Edicion Limitada Alternatives to some of the best selling Cuban brands, Hoyo de Monterrey and Cohiba. 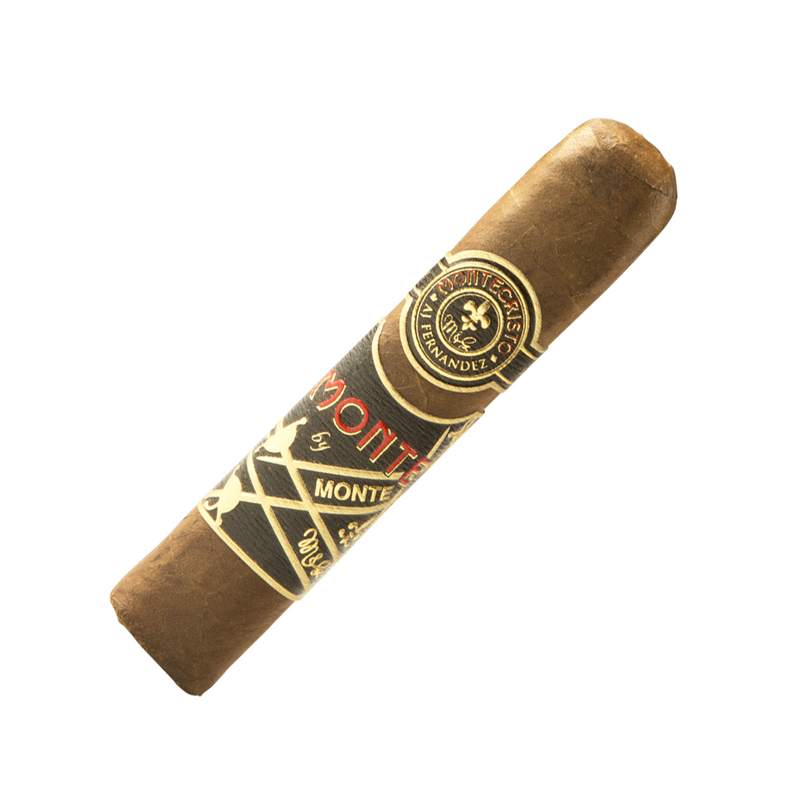 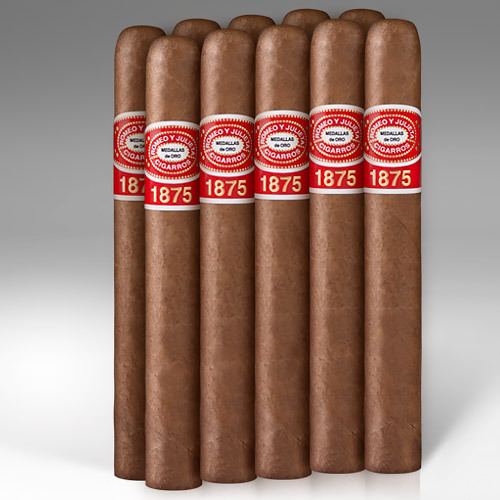 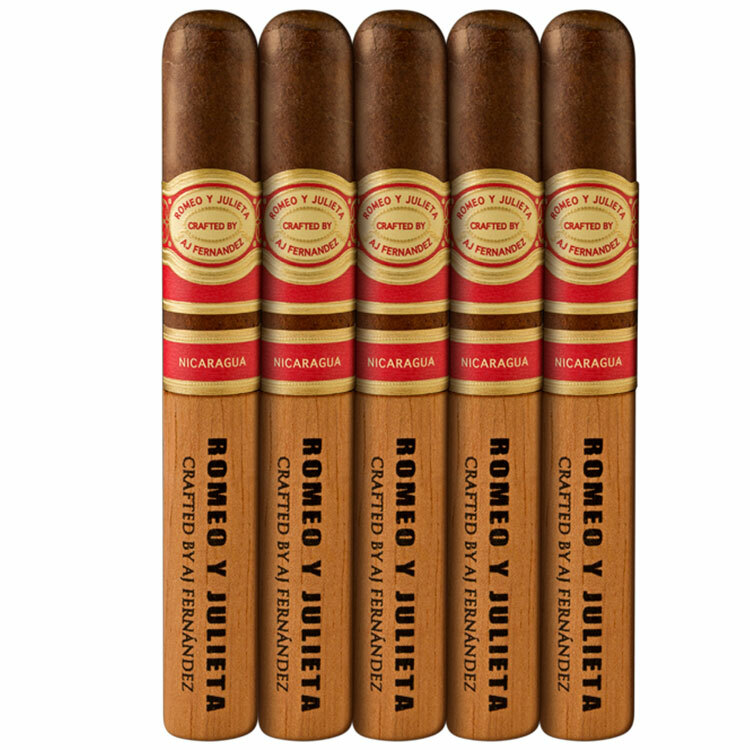 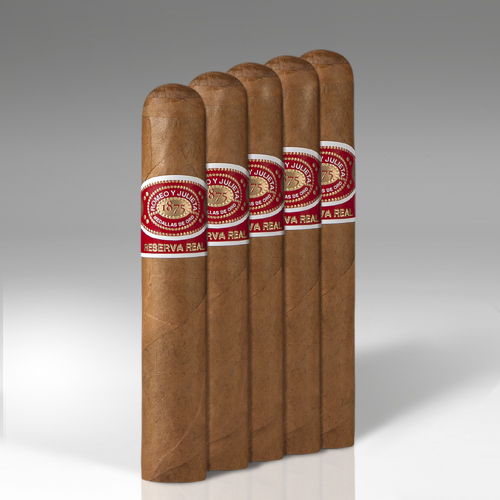 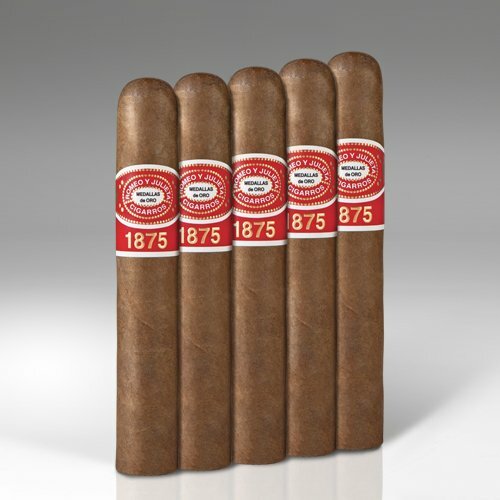 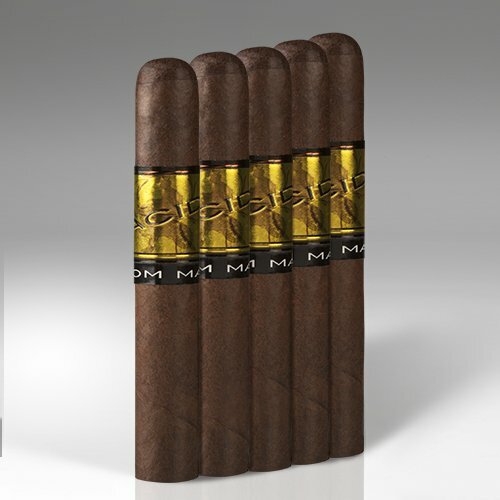 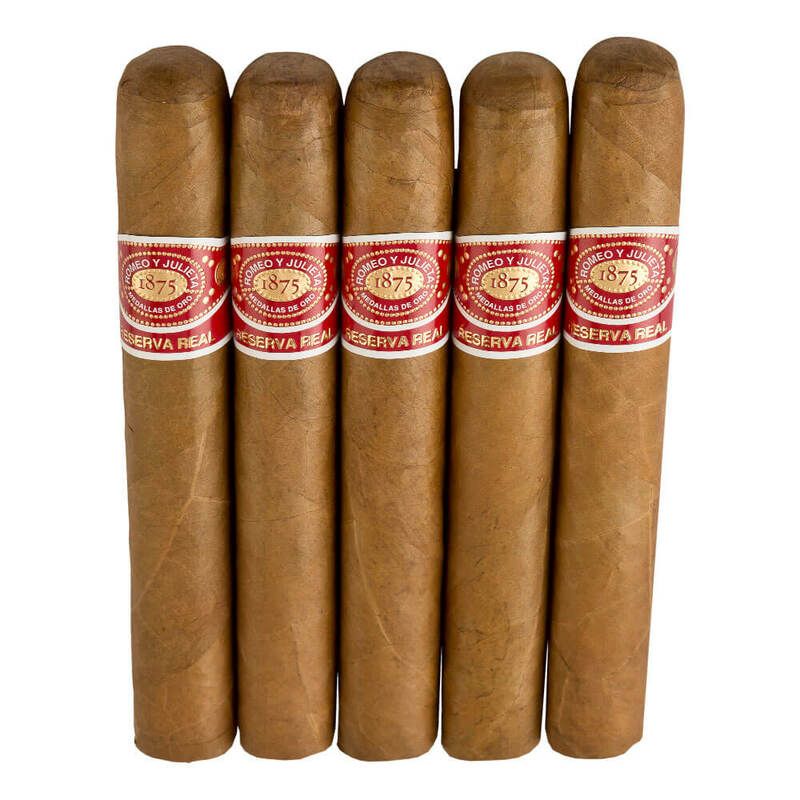 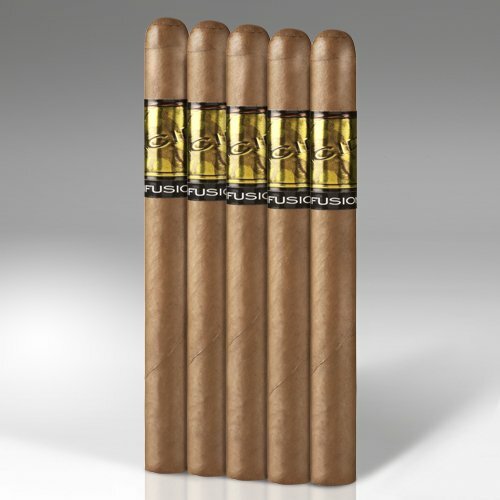 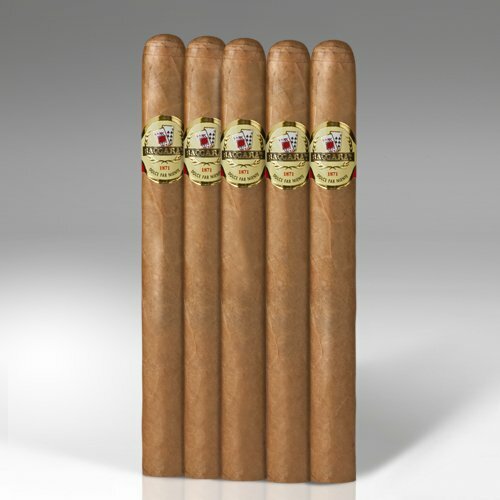 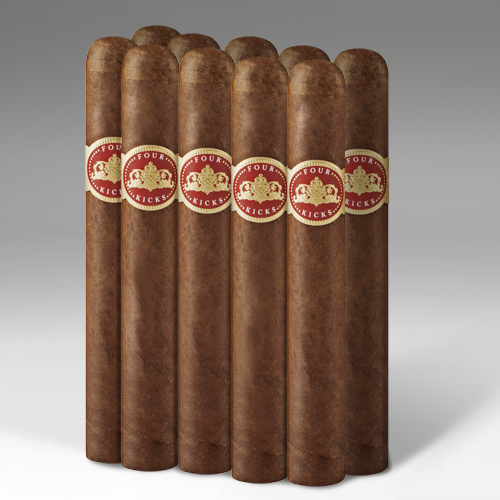 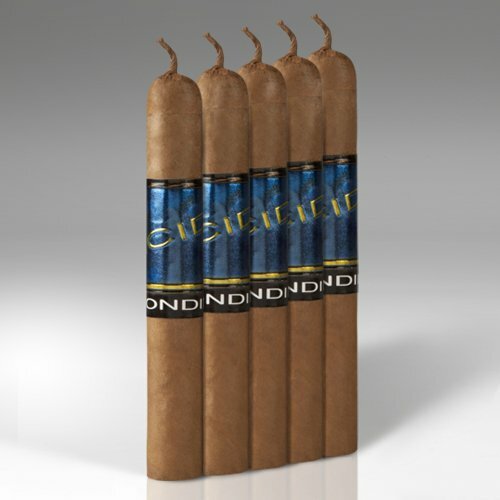 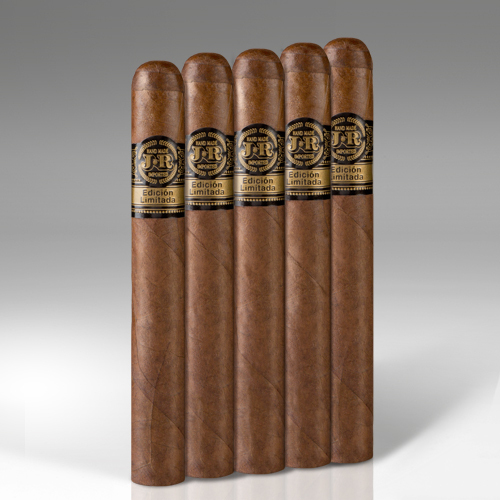 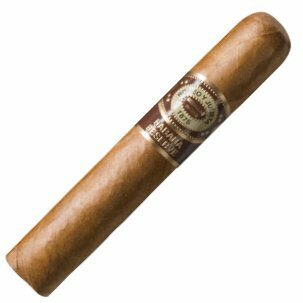 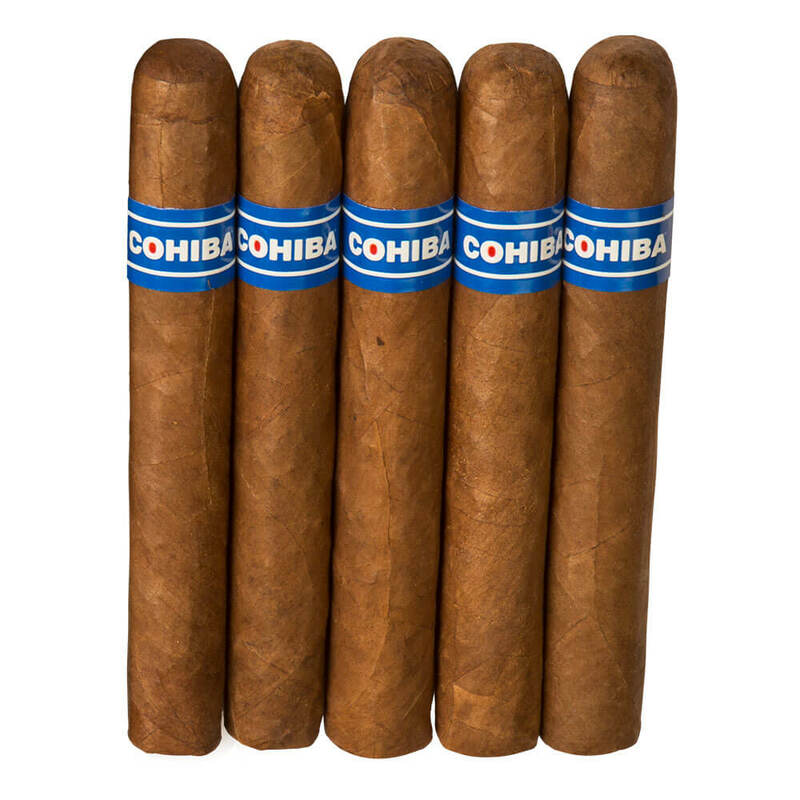 Select a 5-pack of JR Alternatives to two of the world's top selling cigar brands, Montecristo and Cohiba. 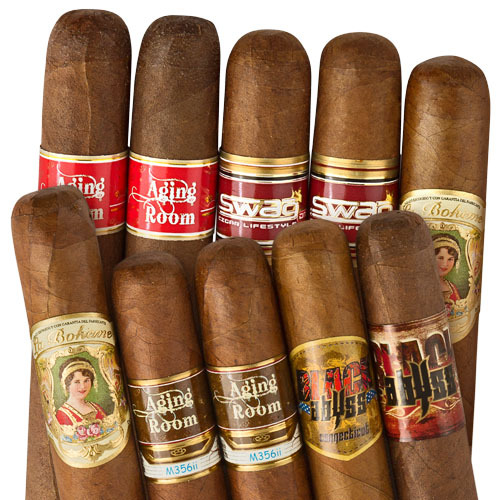 Here's your chance to get an exclusive sampler of 15 flavorful smokes from some of the most famous brands in the world such as ACID, Rocky Patel, Baccarat, CAO and more to add to your collection. 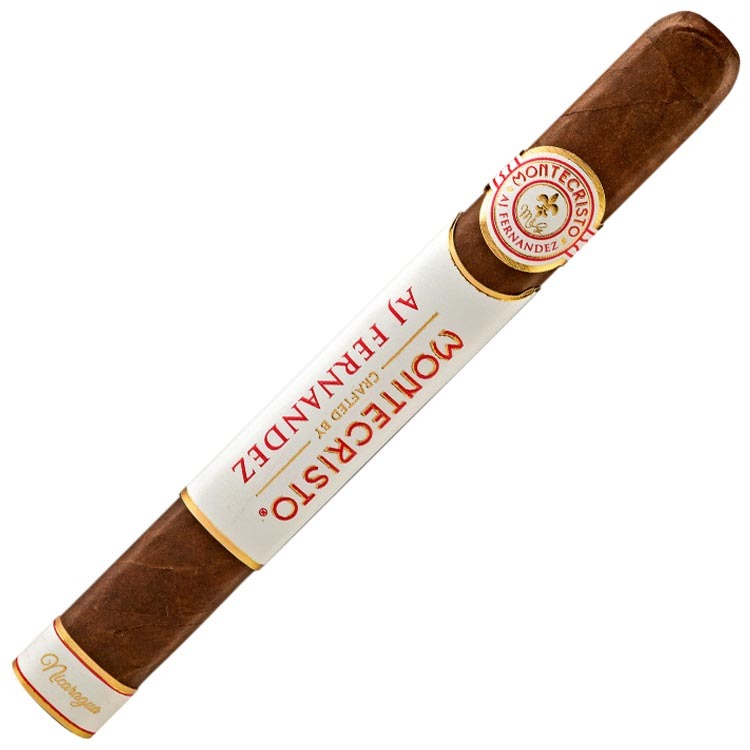 This is surely an outstanding value. Create your own personalized cigar & and accessory starter kit for only $79.95 and save big! 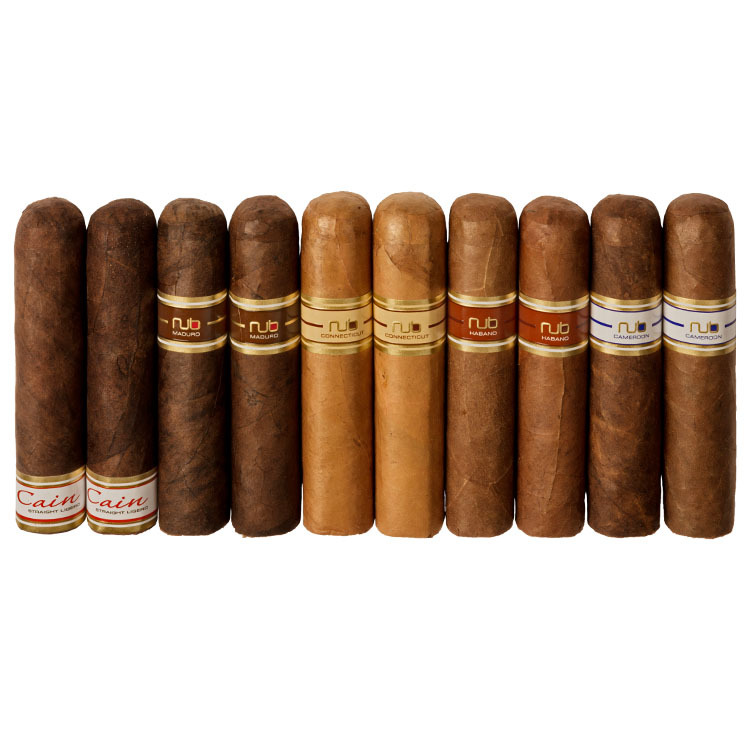 You'll get to pick out a sampler of premium cigars from some of the best factories in the world, an outstanding 5-pack of legendary cigars, plus your choice of a humidor, lighter, and cutter! 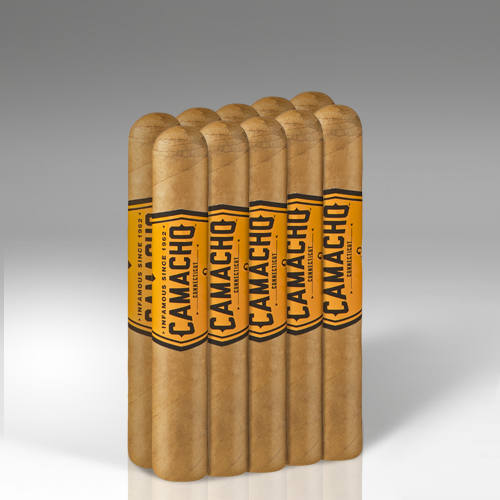 The perfect combo for any beginner or seasoned aficionado. 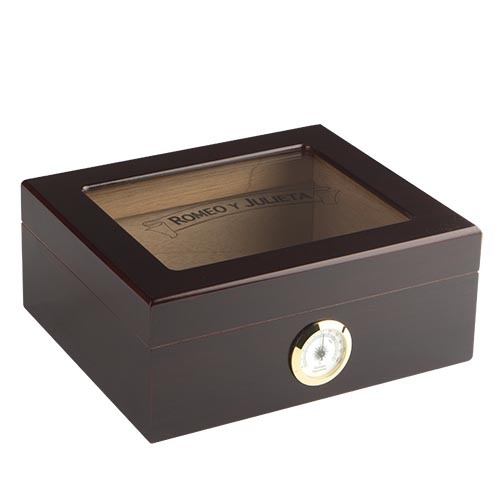 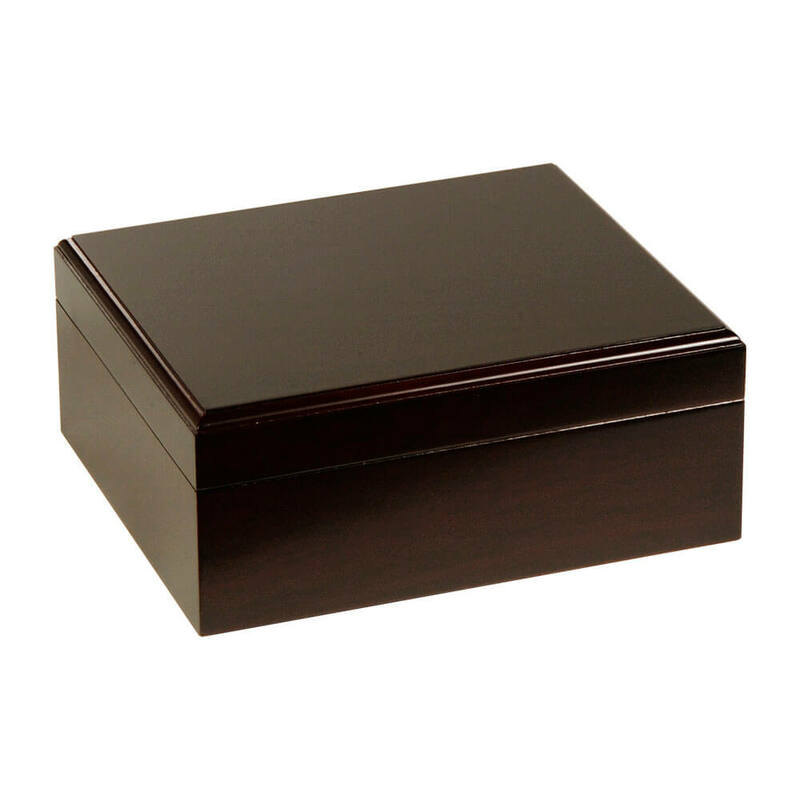 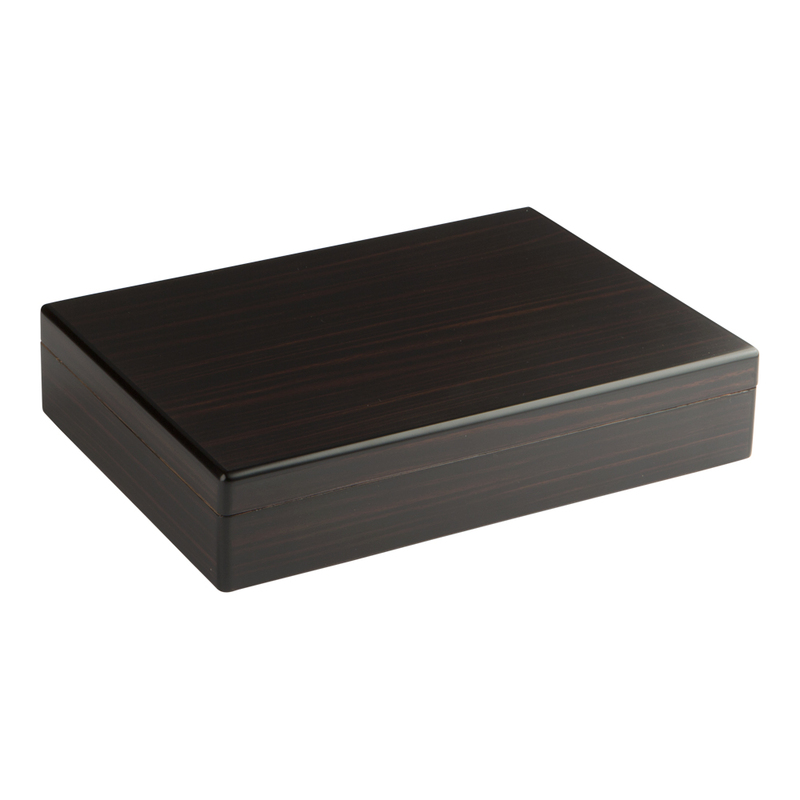 Select a glass-top wooden humidor branded with Montecristo, Romeo, or JR, or a non-branded Mahogany or Walnut humidor to store your prized cigars in to keep them fresh. 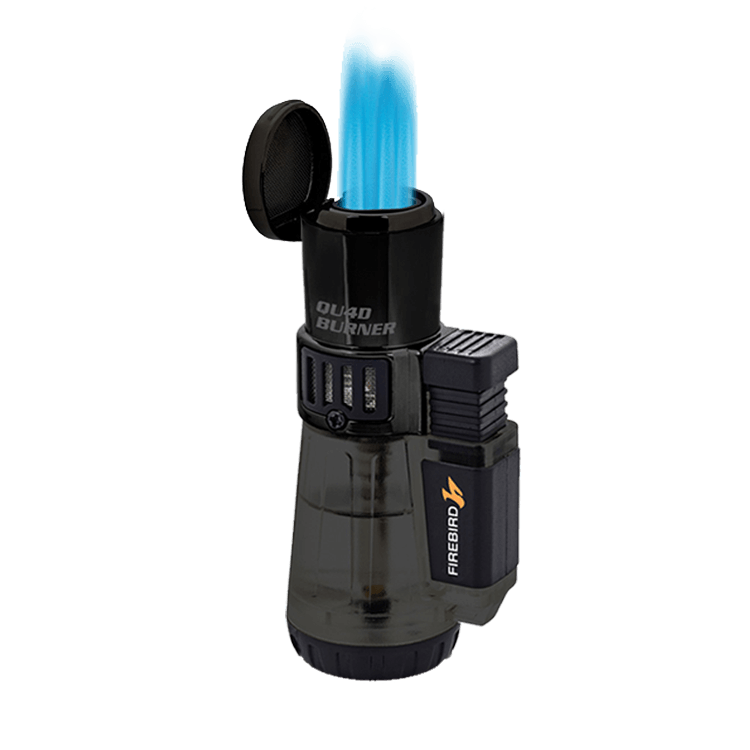 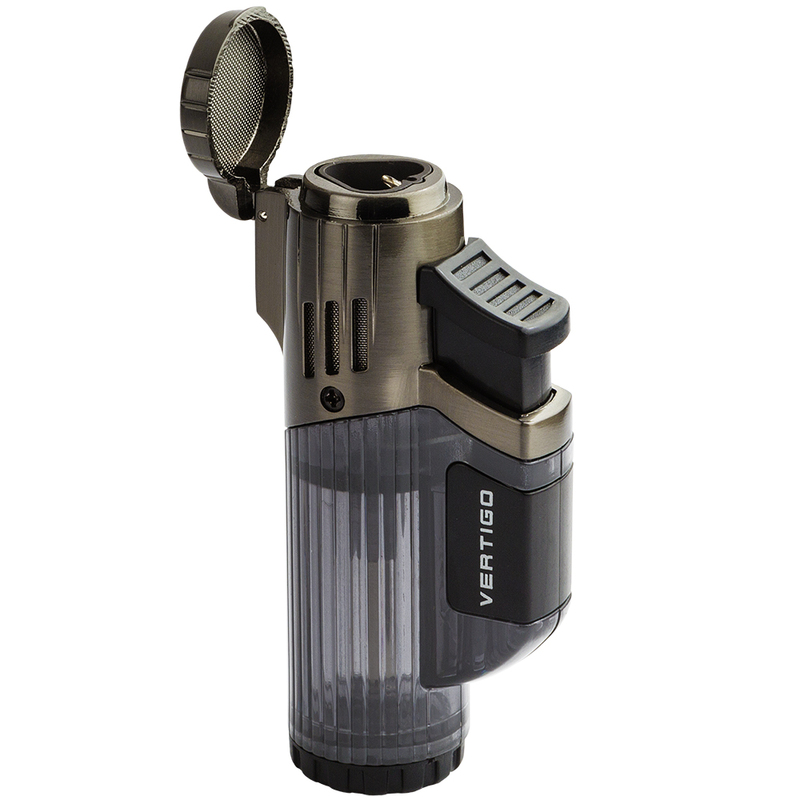 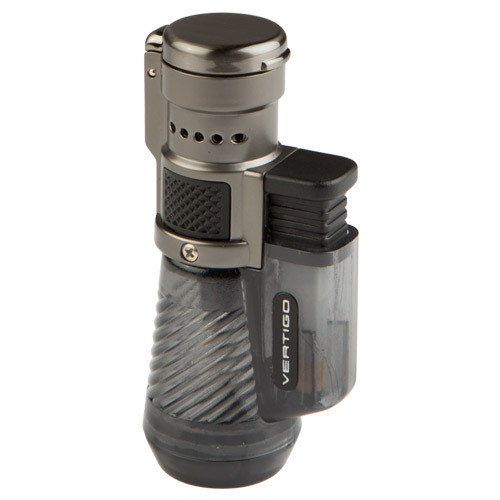 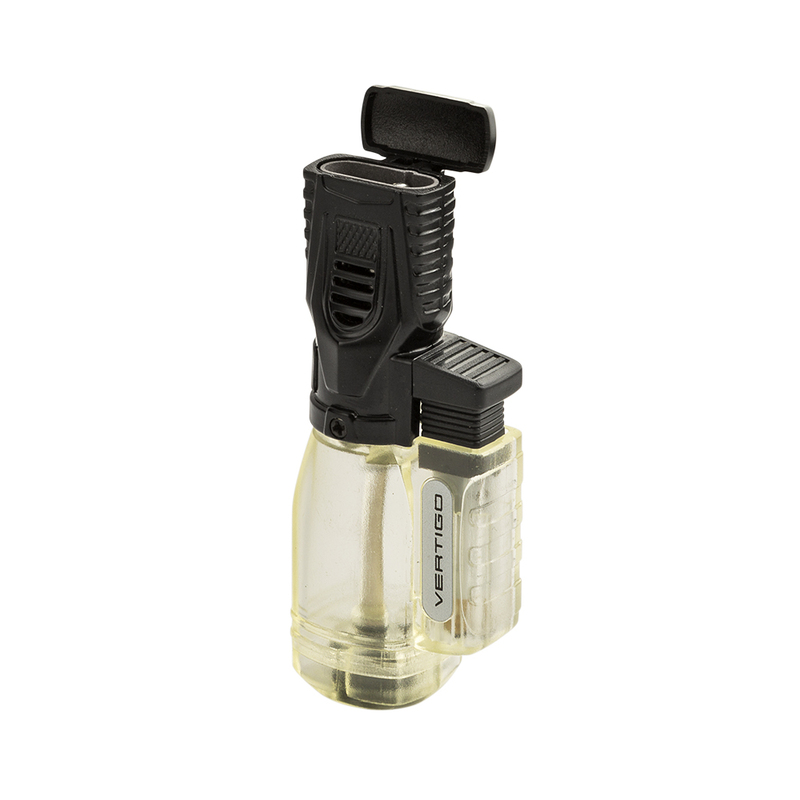 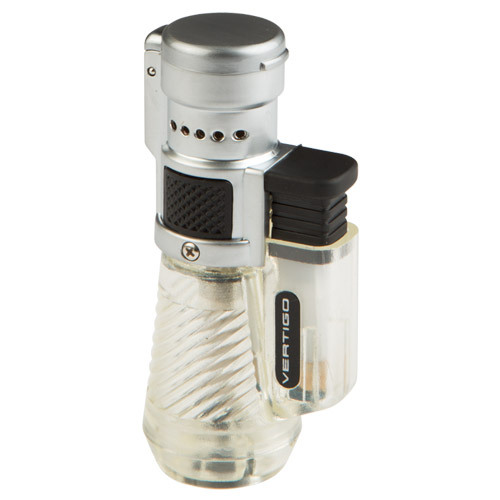 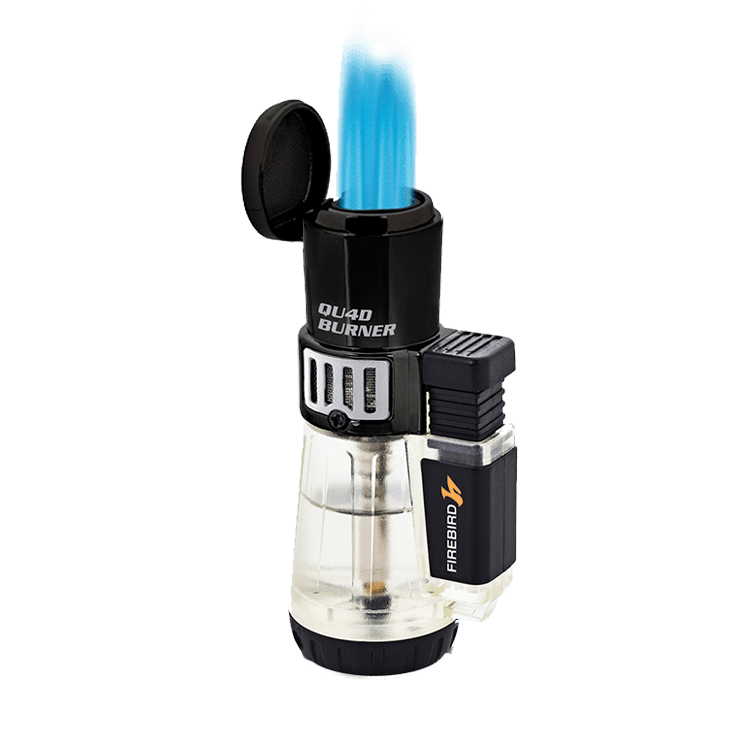 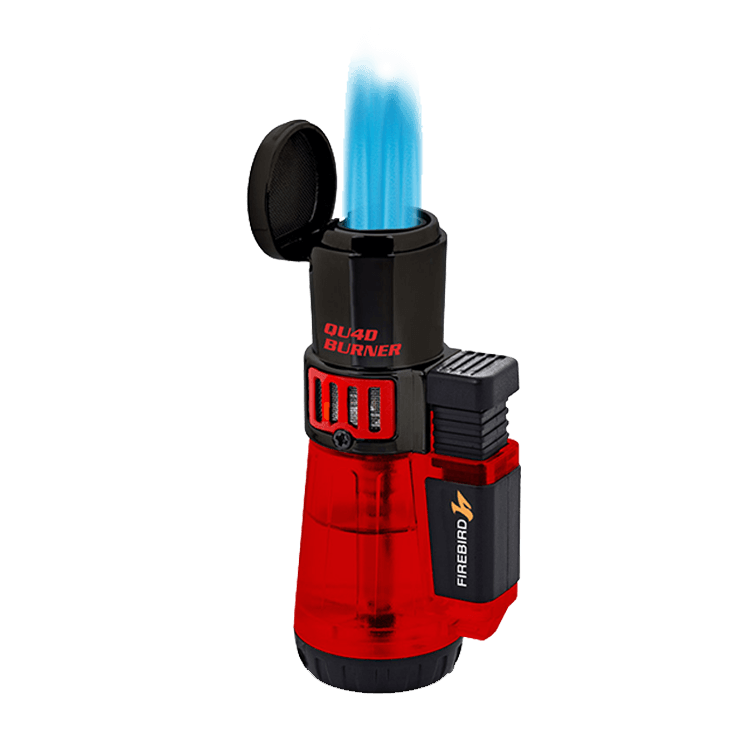 Select a Colibri Firebird Quad Torch Lighter in a choice o r 3 colors or a Vertigo Torch Lighter in the Rocket, Cyclone, or Venom styles to add some fire to your smokes. 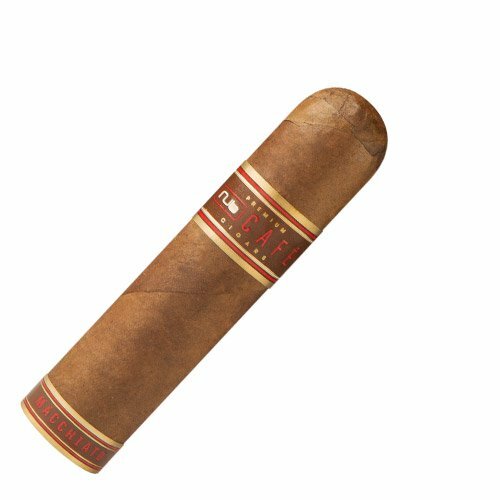 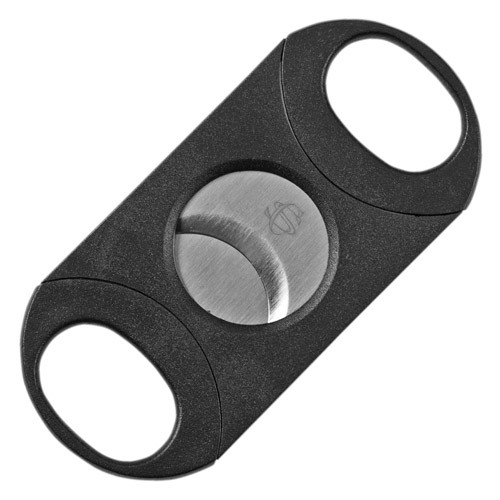 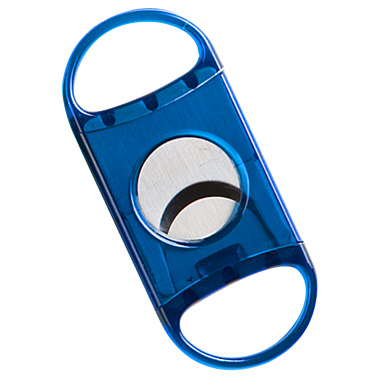 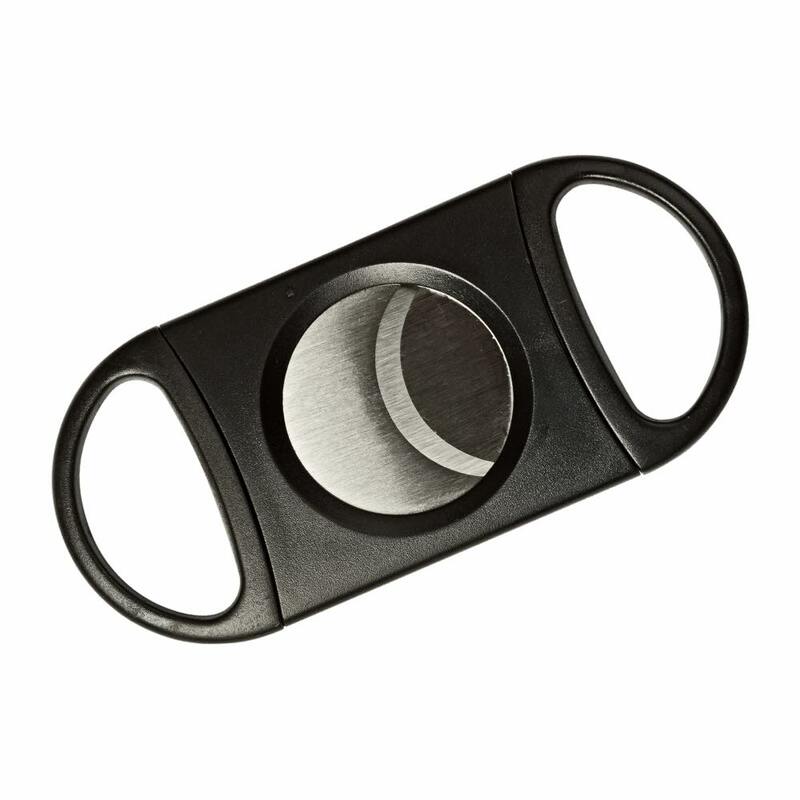 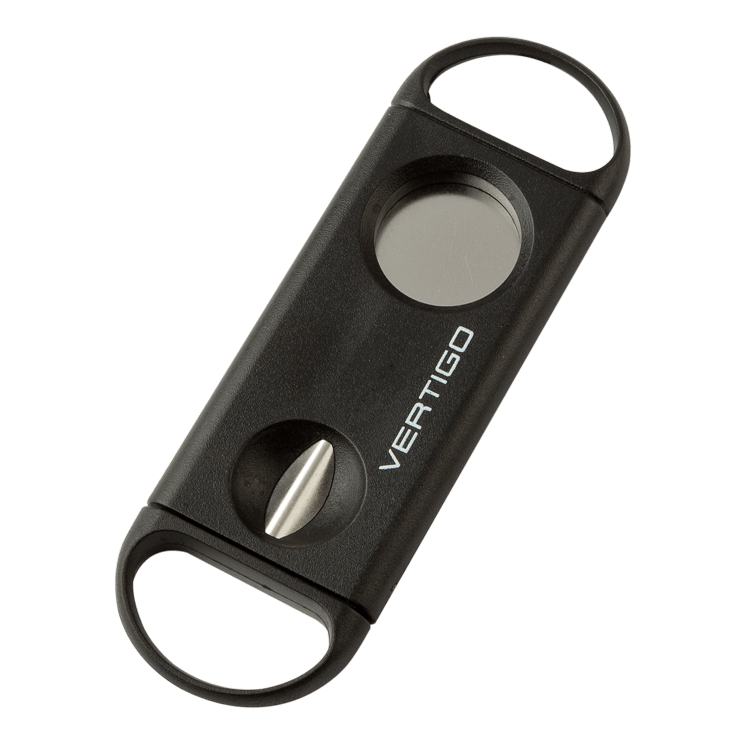 Select a handy guillotine or v-cut cutter from a popular brand such as Cigar Savor, Visol, or Vertigo and give your cigar the perfect cut. 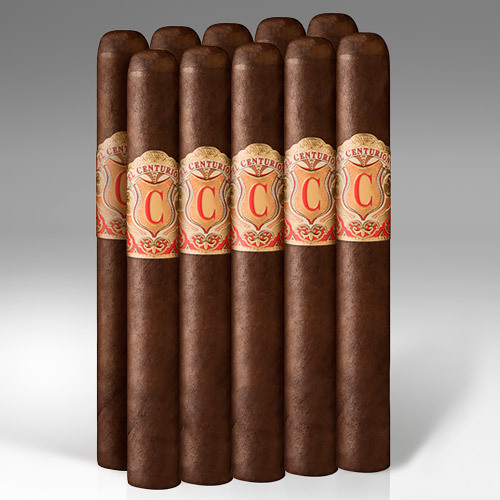 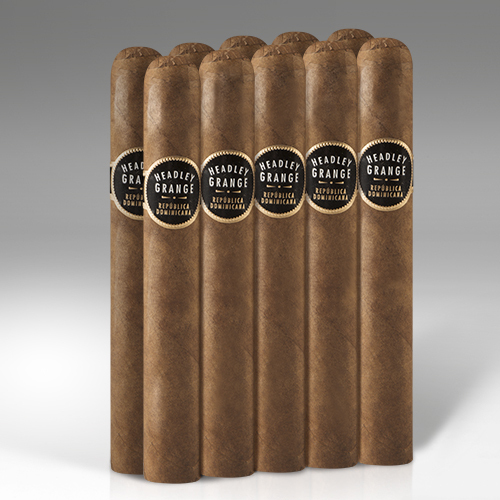 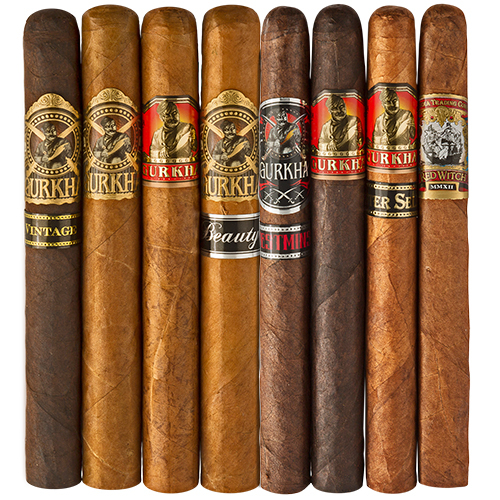 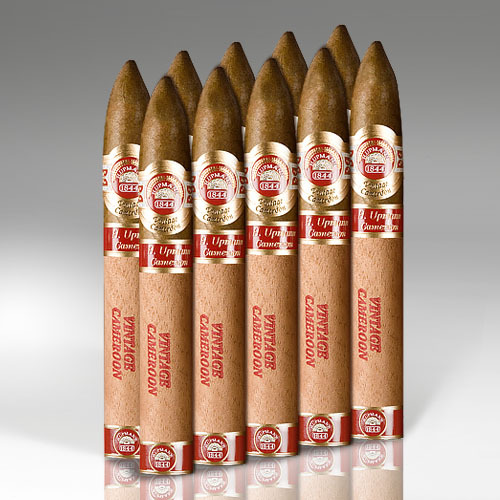 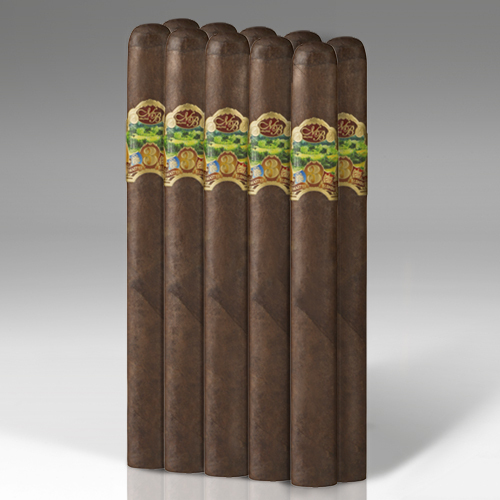 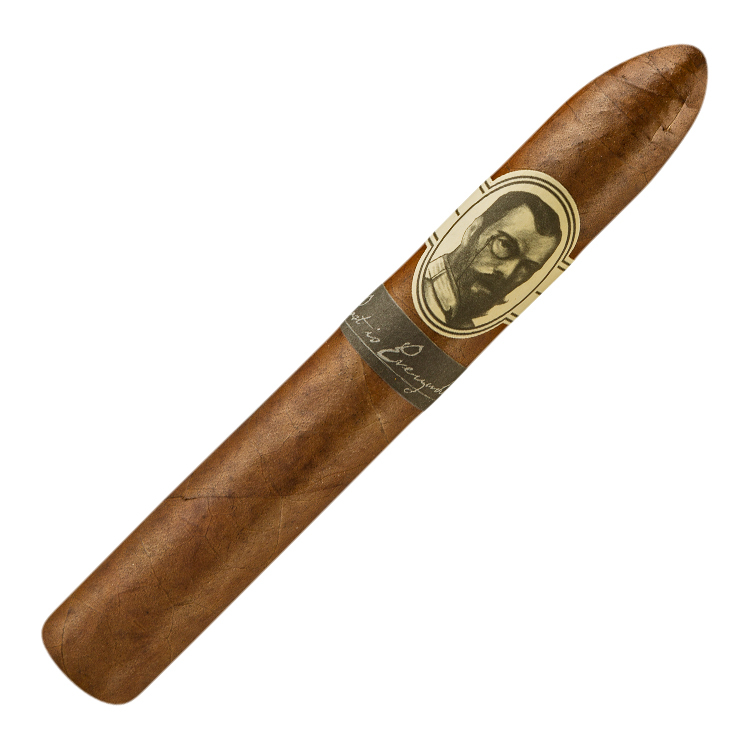 Select a collection of 8 to 12 cigars featuring some of the best brands in the world to sampler. 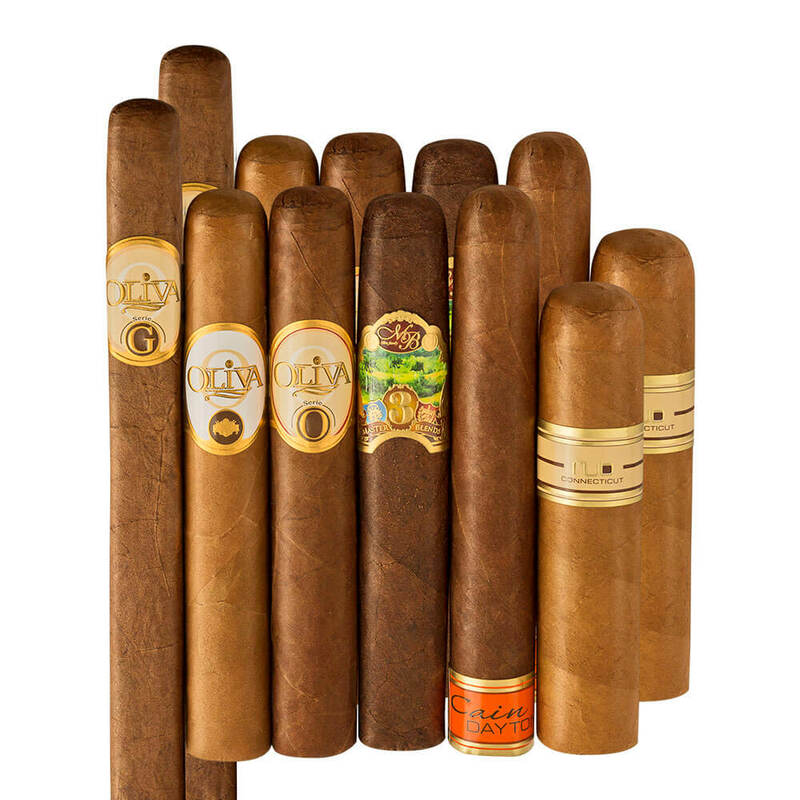 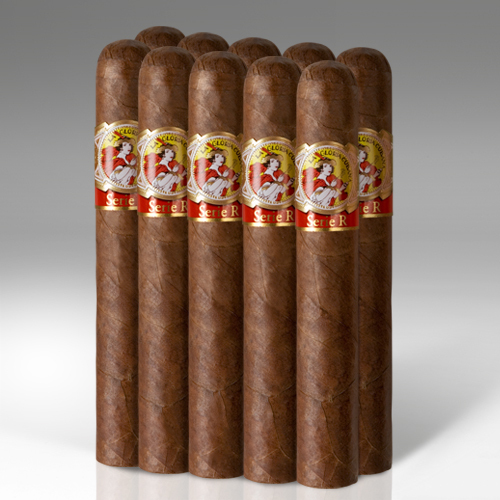 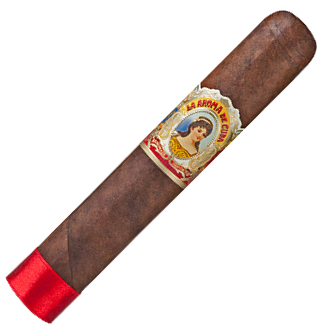 You can't go wrong with top picks such as Romeo, Monte, Oliva, El Rey del Mundo, Aging Room, Swag, and more. 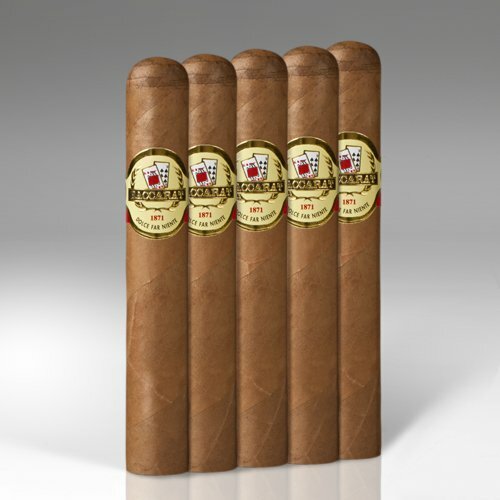 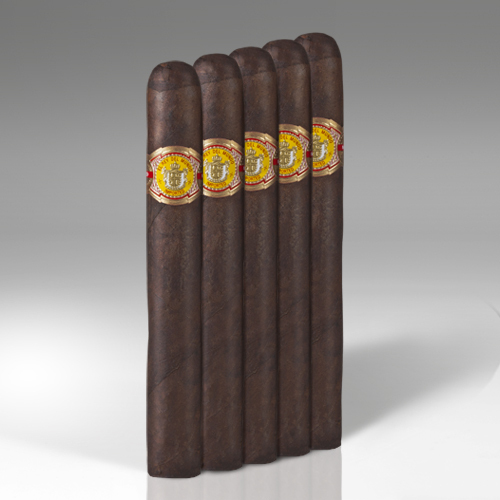 Select a premium 5-pack from from some of the most sought after choices in the world including Romeo, Monte, Cohiba, Punch, El Rey del Mundo, and Gurkha. 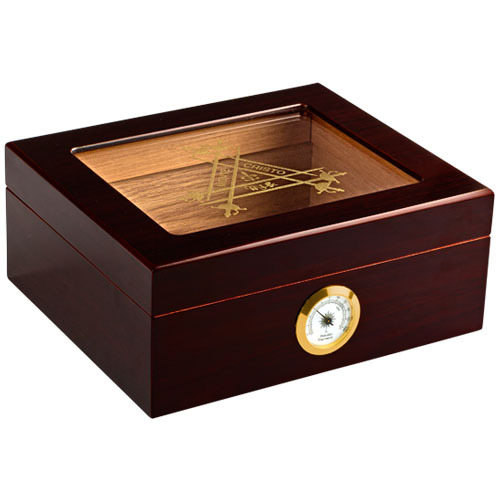 Customize your own cigar box with 20 different options from some of the most sought after brands in the world for under $100.00! 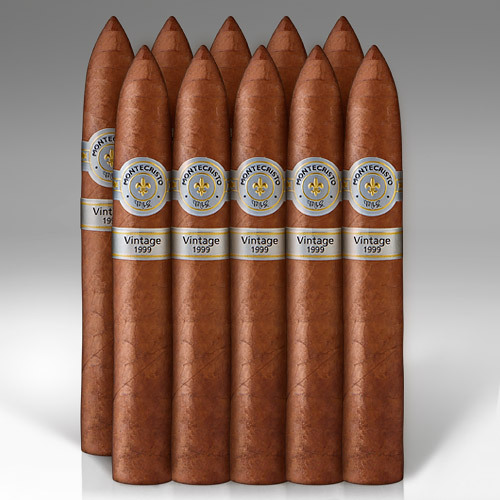 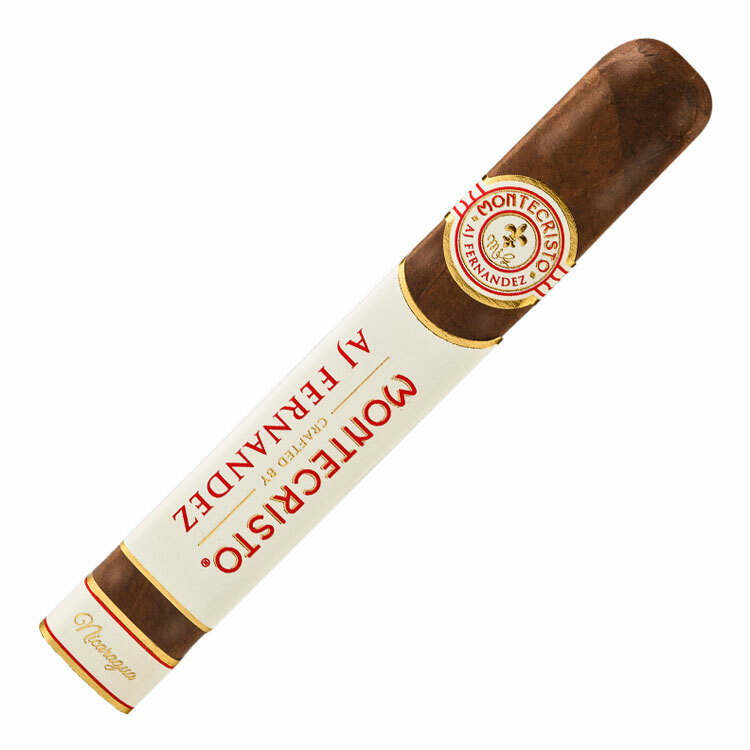 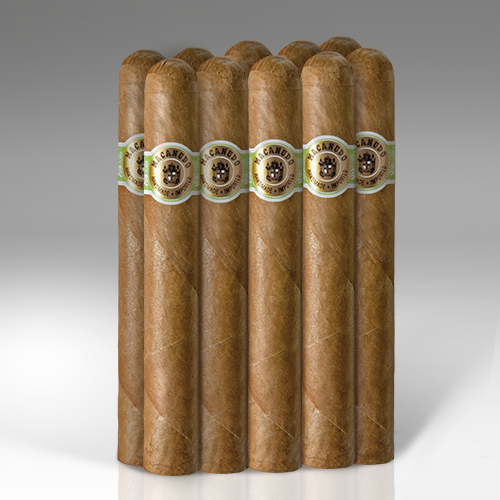 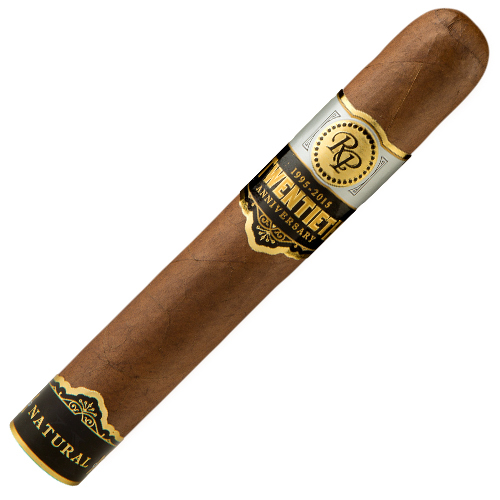 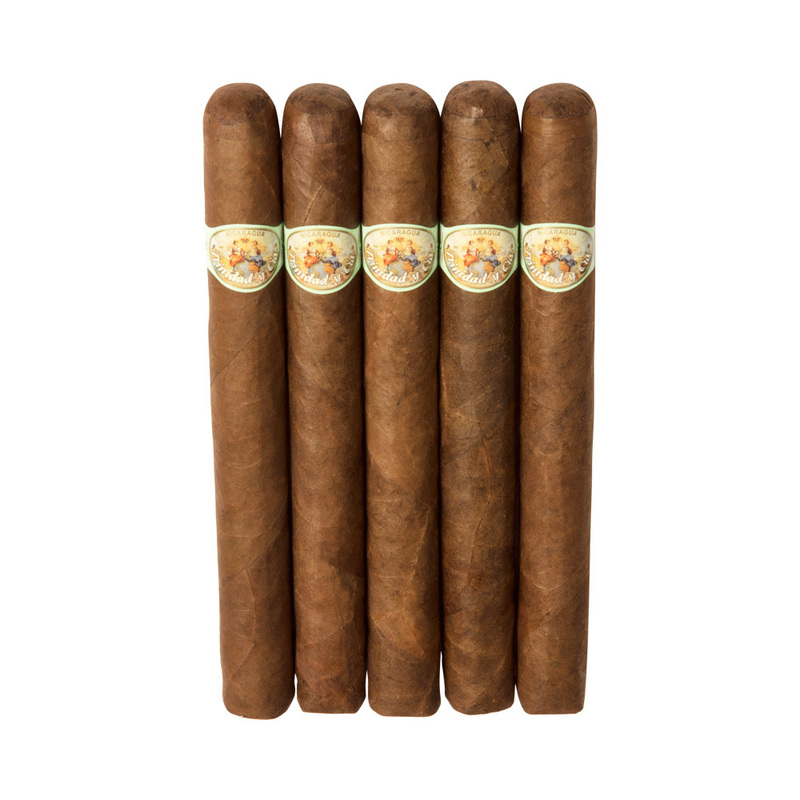 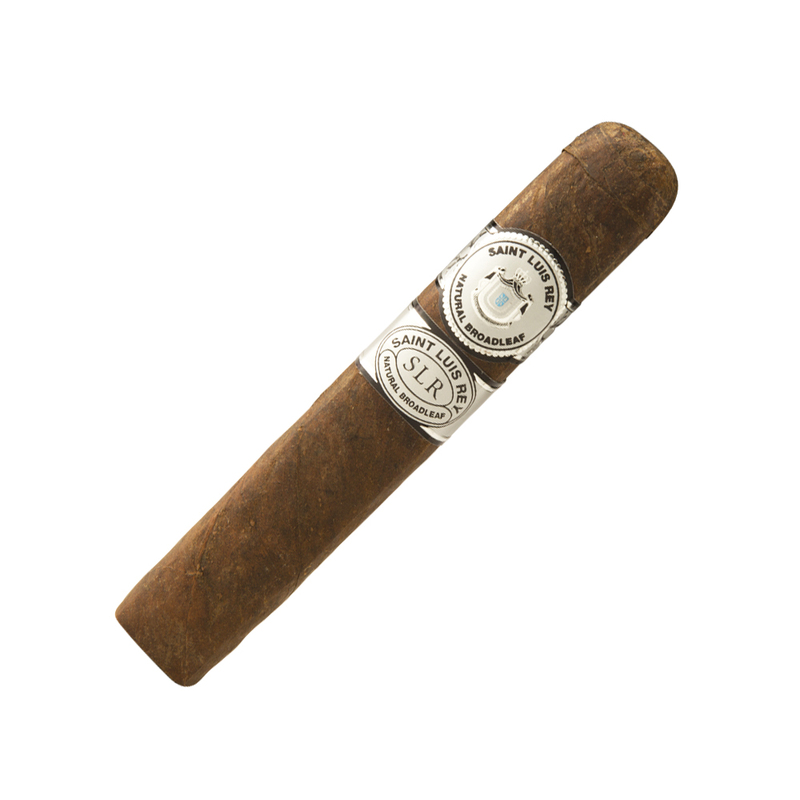 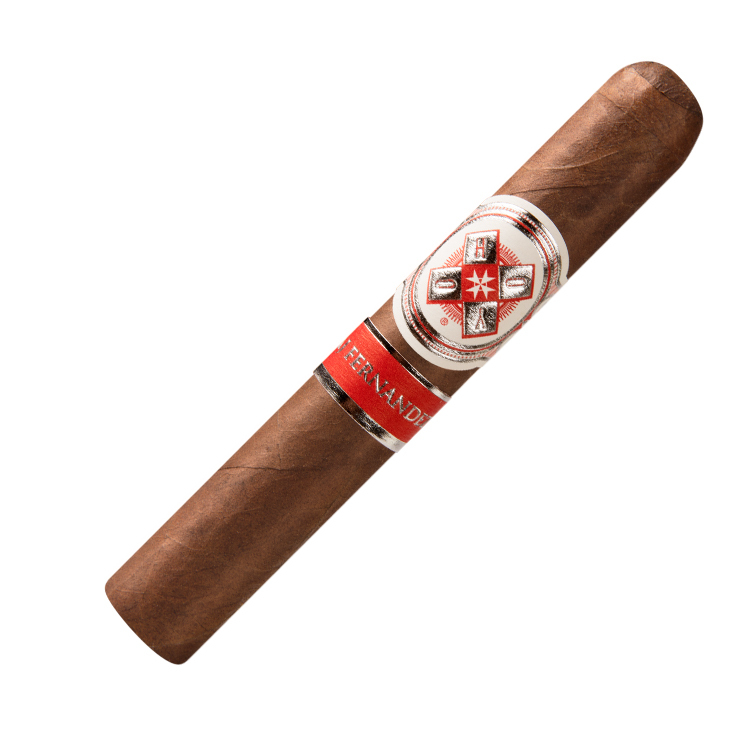 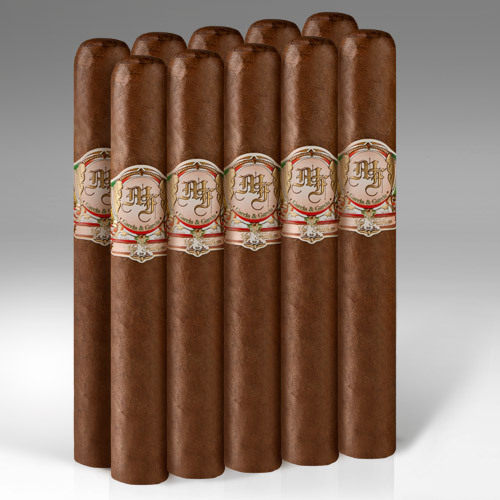 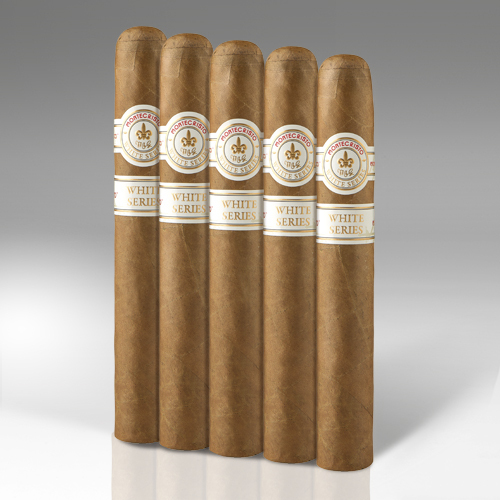 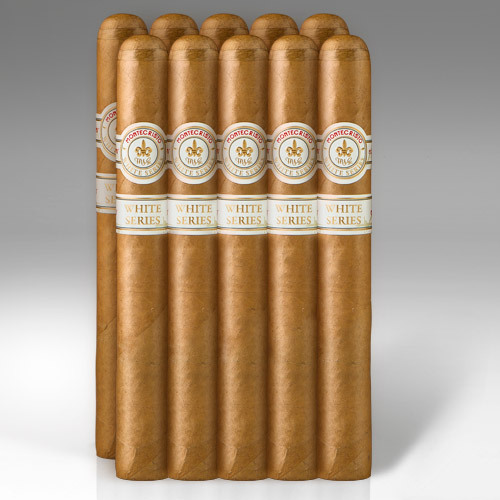 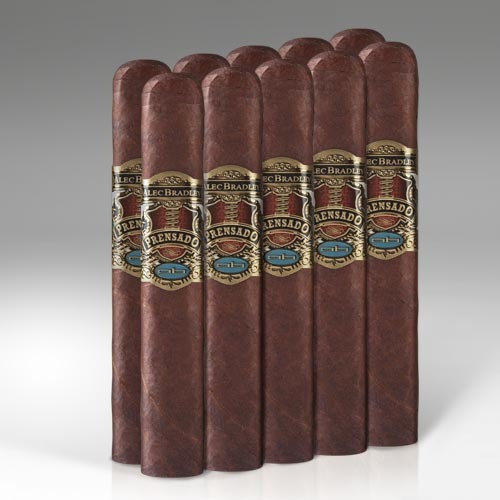 Choose from top choices such as Macanudo, Montecristo, Romeo, Upmann, My Father, and more. 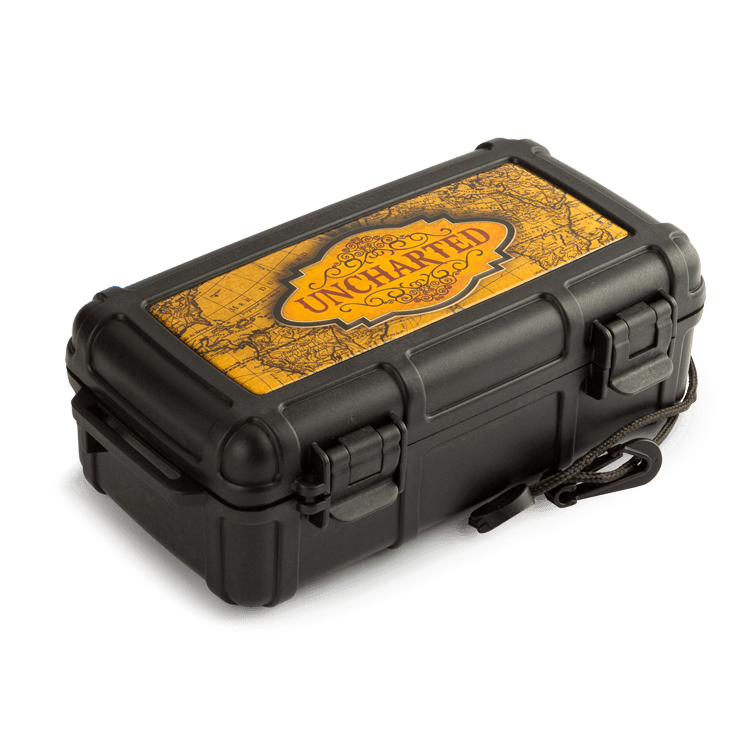 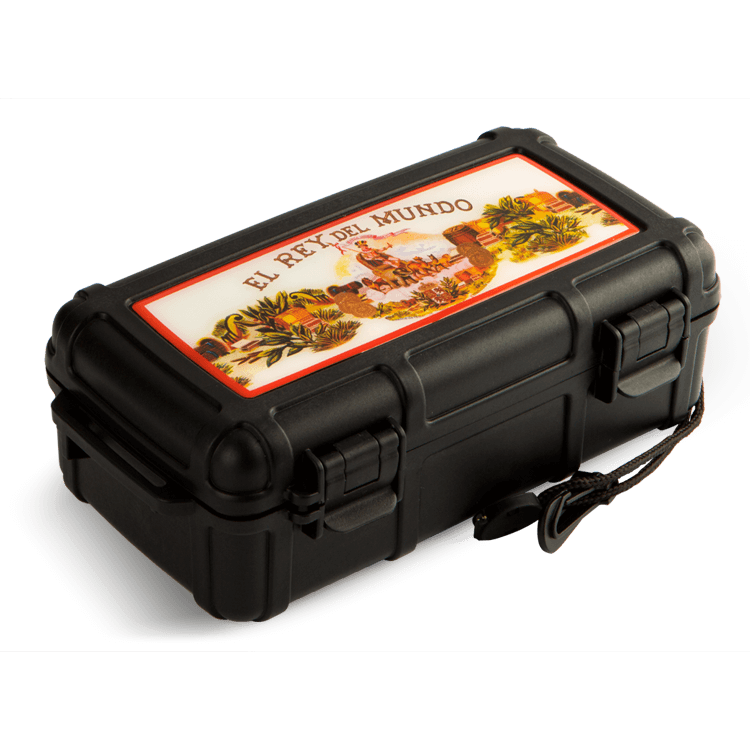 Plus you'll get to pick a cigar caddy travel humidor too! 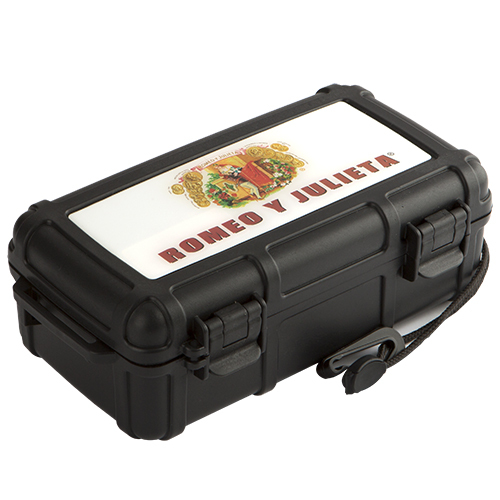 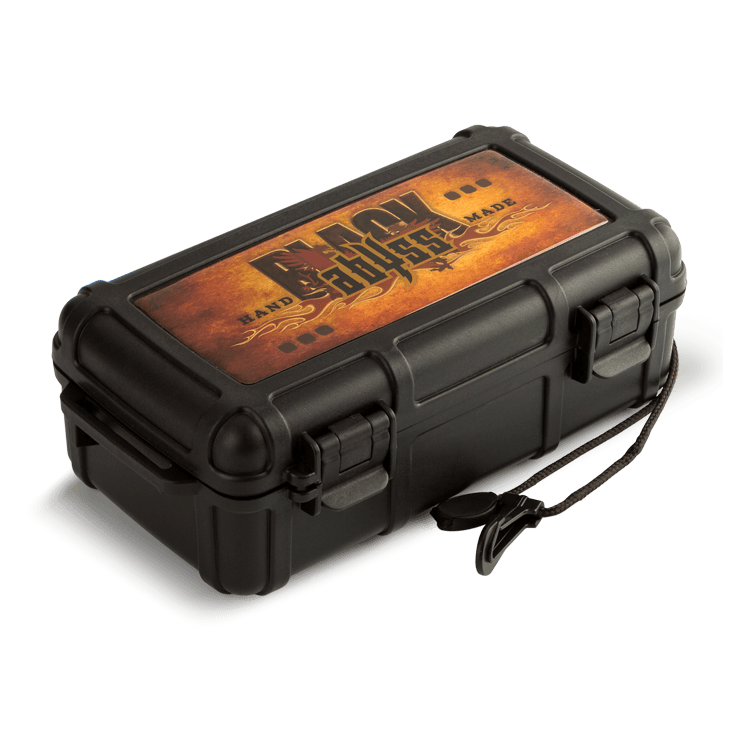 Select a branded cigar caddy travel humidor to store your favorite smokes in.